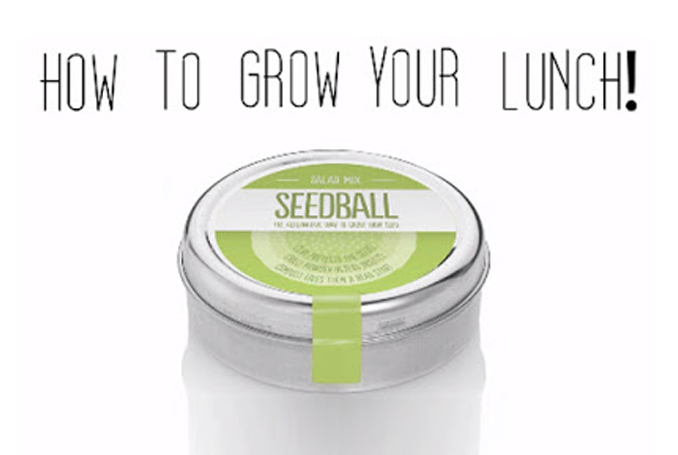 Grow your own organic salad simply by throwing a few seedballs and watch them grow! At HQ we decided to grow some salad, using our seedballs. We threw them in and watched them grow every day. Within less than six weeks we had delicious peppery lettuce, it was great fun and easy to do indoors too. All you need is a plant box, some compost (we used an organic soil) and remember to water them.